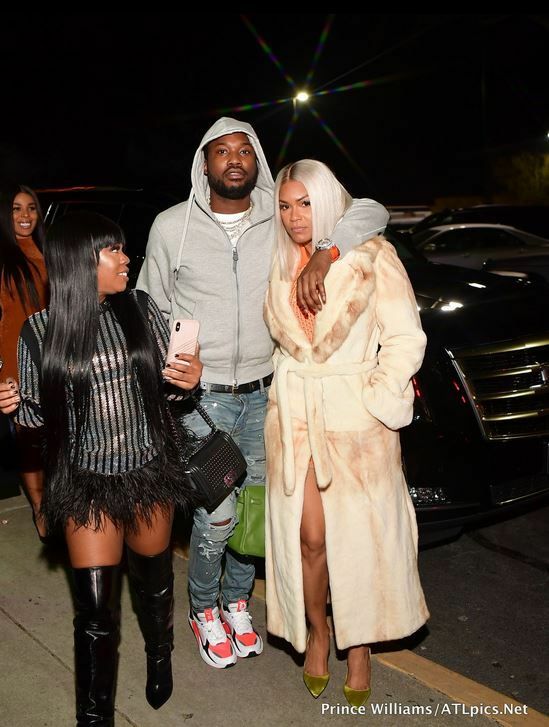 We hear the woman in the pictures with Meek Mill is someone he has known for a couple of years. 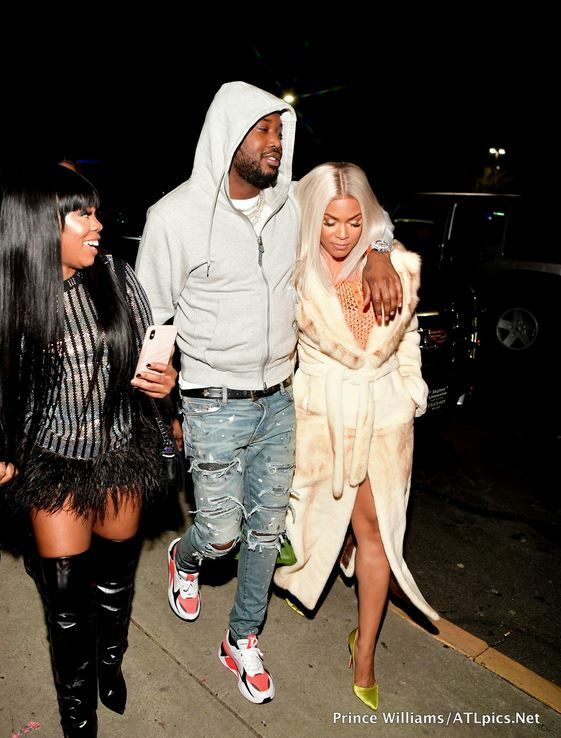 Apparently, she's best friends with one of his female friends, who was also at the party. Our soure tells us she doesn't currently have an Instagram account. Hmph. 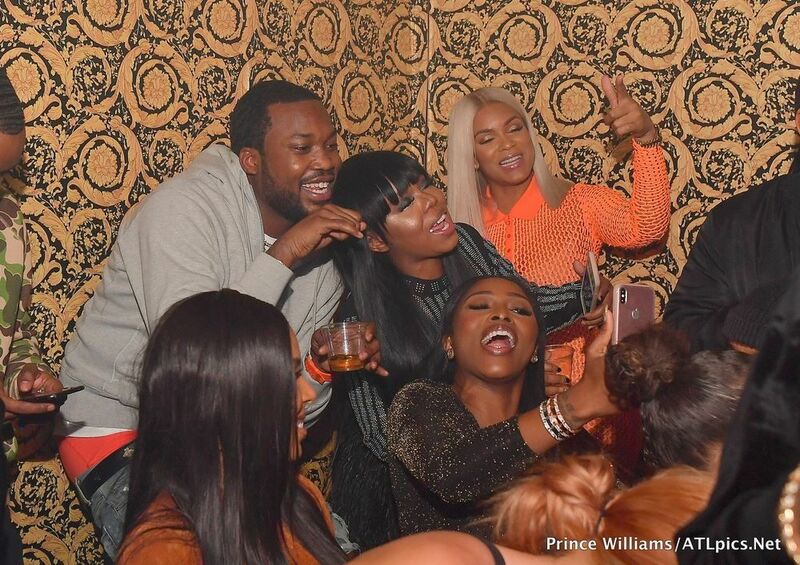 Meek Mill is rich, young and free, so, he's enjoying every last moment of his life. This doesn't look like the chick he was riding jet skis and parlaying on a luxurious yacht with in Miami a few weeks ago. Hey, no harm in having fun. Just be careful, Meek. 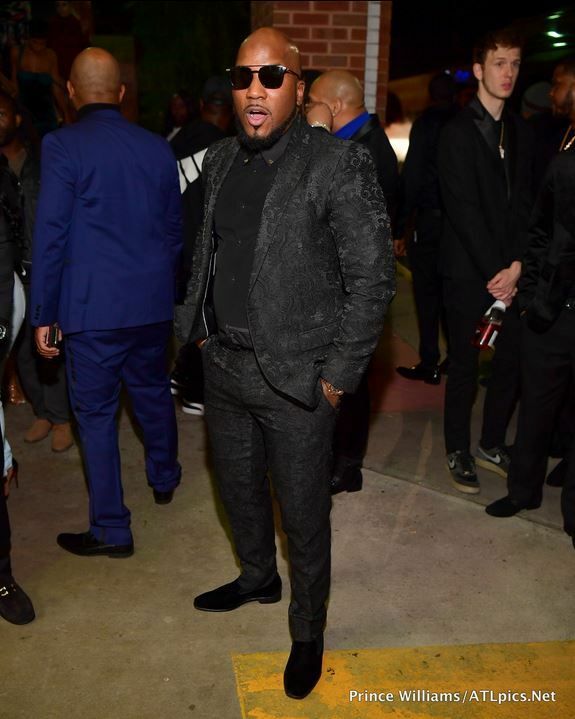 Rapper Jeezy, who sparked dating rumors with "The Real's" Jeannie Mai recently, Meek's homie/rapper Wale and DJ Clue were also in the spot for the turn up. 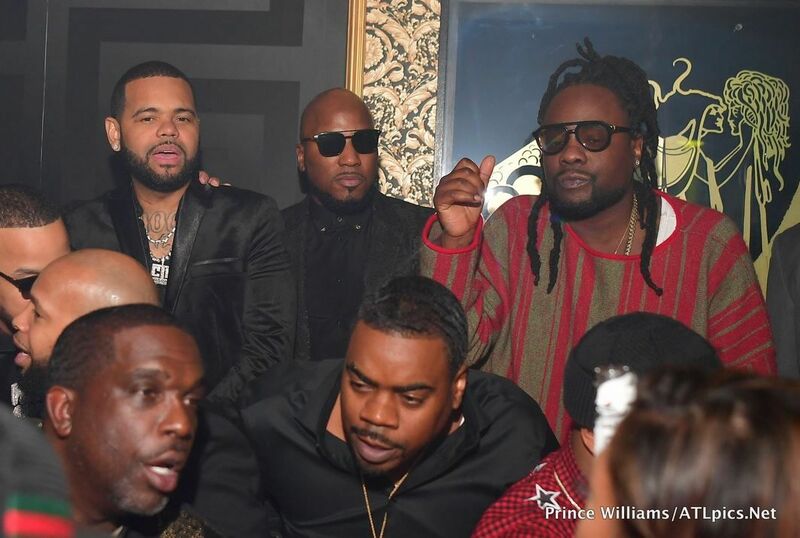 @richforever B DAY DINNER HAPPY B DAY ! ROZAY ! 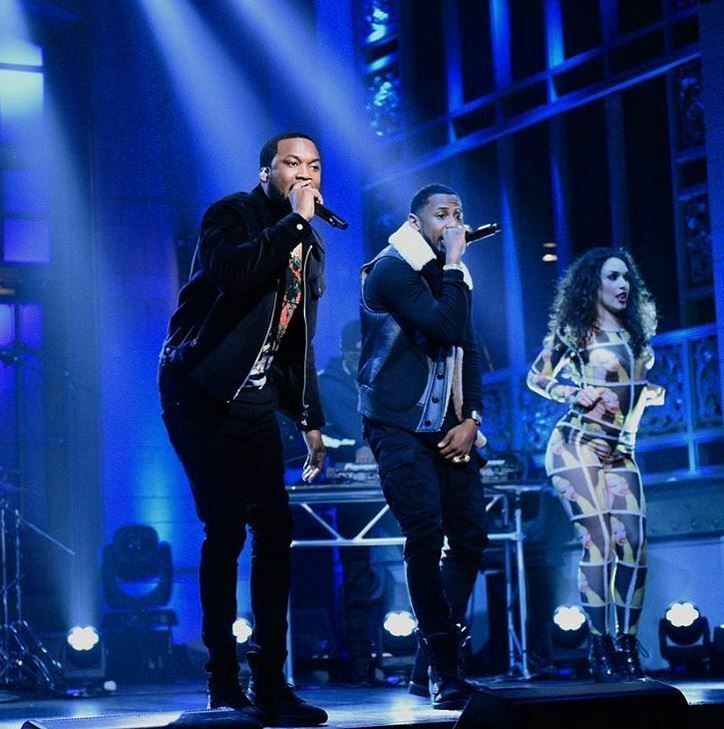 The Philly rapper made his "Saturday Night Live" debut as a musical guest. 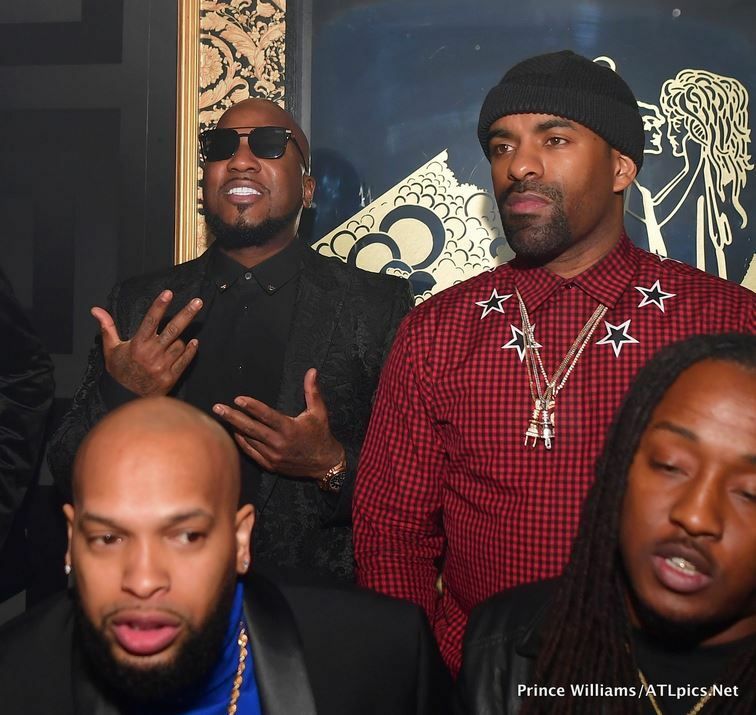 He hit the stage to perform “Going Bad," a track off of his Championships album. 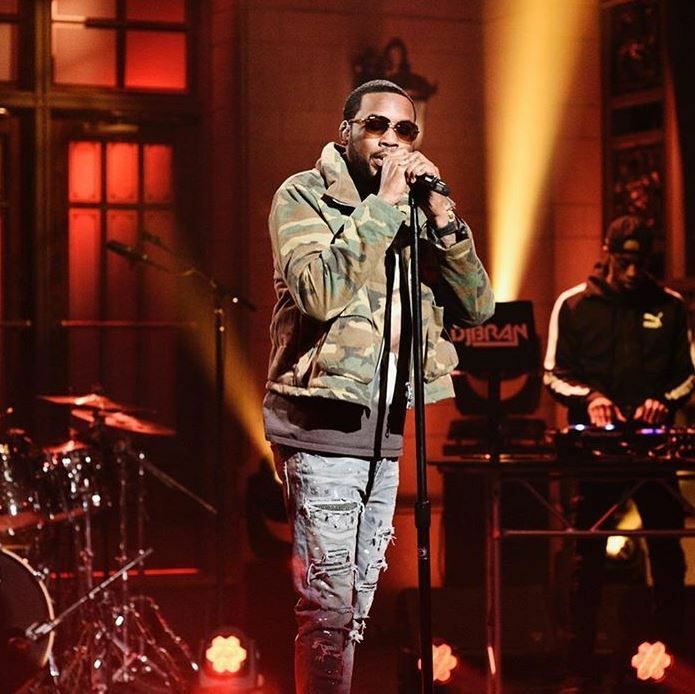 He then brought out Fabolous to perform another track off of his new album, "Uptown Vibes." "Soulja Boy" stopped by the Weekend Update desk to talk about the government shutdown and his video game system. And it's hilarious. Get your laugh on above. PREVIOUS: Mary J. Blige Brings 'Phenomenal Woman' Taraji P. Henson To Tears As She's Honored With Star On Hollywood Walk Of Fame!